/ How does a flashlight produce light? “How does a flashlight produce light?” Have you thought this is necessary to know the answer of this question for each and every user of flashlight? Yes, this is necessary to take care of your flashlight for long lasting usage. Previously we have spoken as to what’s a flashlight is made of. Today friends we are here to tackle yet another question, How does a flashlight produce light ? We have come to the basics now, how it all starts. Here is a basic diagram of a traditional torch. As we can see the flashlight has two C-size batteries to power it and bring it to life. The switch as we can see is in connection with a metal piece. When the switch slides in the metal comes in contact the circuit and completes it. After connecting the contact strips, it begins a flow of electricity. The batteries are in such a place it allows the electricity to pass between the positive and negative electrodes. When we open the batteries from the compartment, it breaks the circuit and the light ceases to glow. They are the life line of a torch. We are not talking about a circuit race but instead an electronic circuit. This simple diagram is here to explain it to you. It is a path between two or more point which enables the electricity to pass through it. The switch plays an important part here, as you can see the circuit in the diagram is incomplete. But when we turn the switch on it completes it. Like the name suggests it resists current. Think of it like our parents, always keeping us under control. But when you think of it in another, it’s one of the most precious things there in a circuit, just like our parents in our lives. 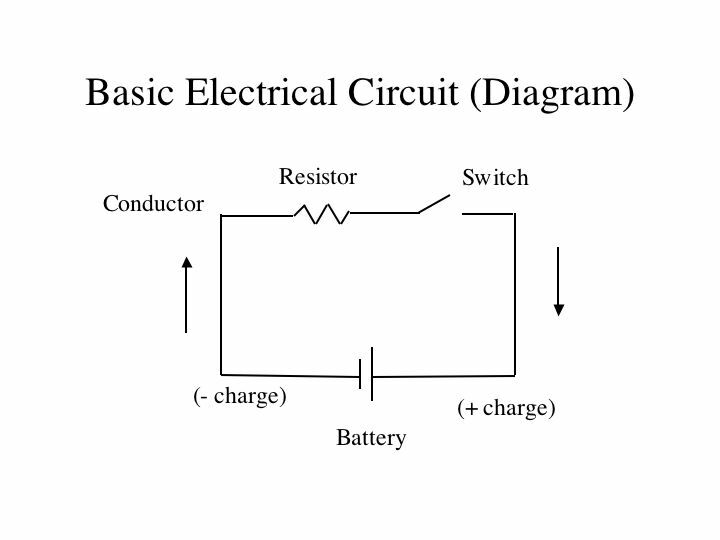 A resistor is there to control the voltage and current in any circuit. For example you can try connecting a battery directly to a bulb or an LED, without the resistor. The current will still flow to it and the light will glow. But the current flowing will be too much for it to handle. So the bulb or LED will turn hot and diminish after a short time. To avoid this mishap a resistor comes into place, and allows only adequate current to flow through. 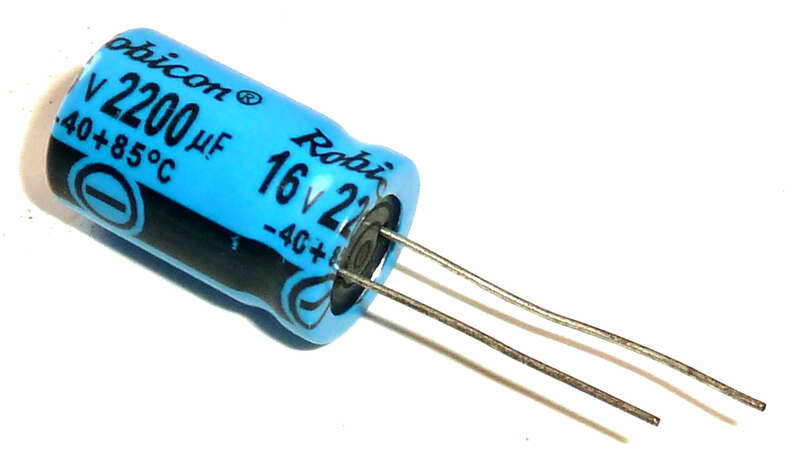 A capacitor in comparison is like a battery but with less the capacity. It is a device to store an electric charge, consisting a pair or more conductors. Commonly in use for reducing noise, or making the supply of power of a circuit more stable. Unlike filaments which are in a traditional flashlight, a diode in an LED torch is a component which allows current to pass through only in one direction. Not the band but the direction. Modern torches have LED in them, as per its name, it is there to emit light. You can find them from flashlight to your mobile phones. They are the new energy efficient replacing the older incandescent bulbs. It is a P-N junction diode, which emits light when the switch is on. When a current passes through the diode with the help of the circuit, it releases energy in the form of photons. The photons come to a visible wavelength and we are able to see the light. You are already familiar with what’s a flashlight is made of, here is a little reminder for you people. Case– the house of all the components requiring a torch to work, the batteries, circuit, LED, etc. Contacts– it is a thin spring or metal which enables a connection to completing the circuit. Switch– it may can be in place with the tube or at the rear end. This is to turn on or off the flashlight. Reflector– it’s a plastic with aluminum coating to help brighten the effective light of the torch. Lamp– it is a light source which was traditionally a tungsten filament but now a more improved device is in use, an LED. Lens– it’s a clear plastic or temper glass cover which is there to protect the lamp from any impact. Batteries– it is perhaps the most important component, a power source to make the flashlight work. So how does a flashlight produce light – Team Work? Yes! All seven components work together to create light in a flashlight. When the switch is in the on position, it connects the two contract strips. This enables the electron to pass through the circuit. Once the circuit is complete, electricity flows from the batteries to the filament or diode in the lamp. This process leads to the LED to emit light. And this is how light is created in a flashlight. We sincerely hope this article has been helpful to you in tackling your questions. You can also refer to our other blogs; this will help you to have a better understanding of a flashlight.